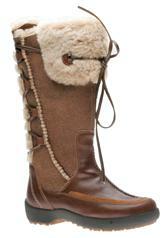 The new Sorel boots have arrived. Sorel boots were founded in 1962 in Canada, and have provided warmth and comfort to millions of people ever since.Sorel combines felt, wool, premium leather, and superior construction, making these boots a must have every winter. Some of the amazing styles for the 2012-2013 winter season are the Joan of Arctic, Tivoli High, Cate the Great, and Winter Carnival. 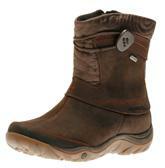 Joan of Arctic: Made with comfortable leather and suede.This fabulous product is completely waterproof. The Seam sealed construction will keep your feet dry all day long. The rubber outsole is slip resistant and shock absorbent. 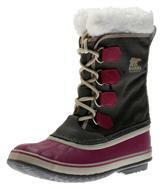 Sorel rated for -25 degrees Fahrenheit. Tivoli High: A beautiful and comfortable boot that is new for winter 2012-2013.The waterproof rubber and leather uppers will provide maximum protection, while the fleece lining will keep your feet warm in harsh winter conditions. Feel free to walk all day with the slip resistant rubber outsole. 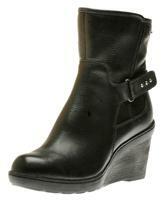 Cate the Great: Beautiful winter boot with a 14 inch shaft. Soft and comfortable suede uppers. The slip resistant rubber outsole provides great traction, and is shock absorbent. The seam sealed water proof construction, will keep your feet dry.The lace up closure will allow a customized fit.This boot features a removable 6mm recycled felt inner boot, providing warmth all day long. 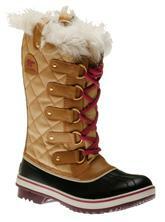 Winter Carnival: Another super comfortable boot from Sorel. 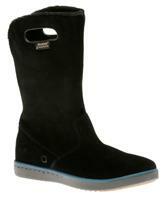 The Winter Carnival features a removable 6mm recycled felt inner boot, which will provide warmth and comfort. 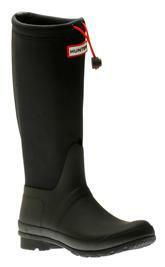 The seam sealed waterproof construction will keep your feet dry during those wet winter days.